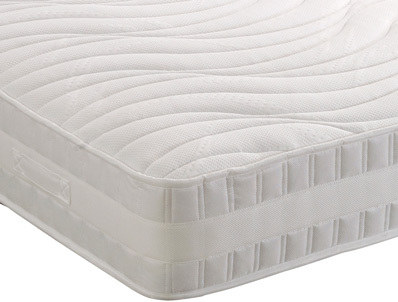 The Heritage Collection Cool Memory 2000 mattress from Healthbeds contains a single layer of 2000 individual pocketed springs in a standard king size mattress along with a generous 4cm layer of new breathable open cell structure cooler to sleep on memory foam. The mattress which is non turnable easy care has a soft knitted fabric on the top sleeping surface and has been hand tufted to help keep with the memory foam in place. 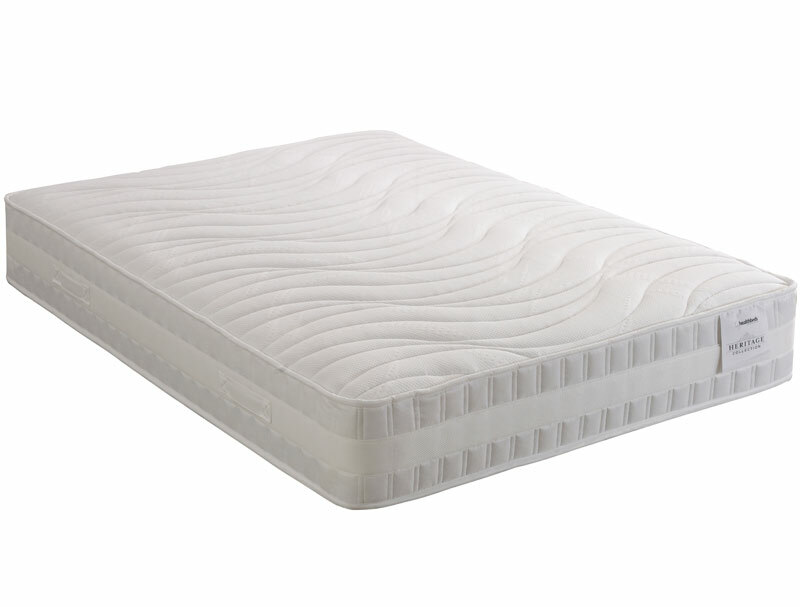 This mattress replaces the offers a softer more medium feel than the 1400 model made by Healthbeds and is supplied with a 1 year guarantee and a 4 year warranty.